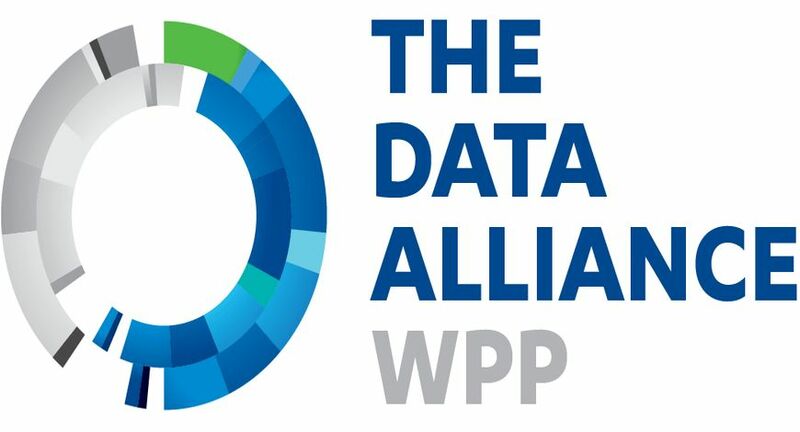 The first-ever WPP India’s Date with Data Summit witnessed industry experts, clients, agencies and partners exchange ideas and insights on data-driven marketing and the use of technology across marketing solutions. Key-note speakers and masterclass presenters emphasised the evolving role of data and its profound influence on the industry across all sectors. The day-long summit opened with masterclasses on Data Visualisation-To Drive Data Adoption and Data Driven Thinking; Building A Data Driven Organisation; Unlocking the True Potential of Mobile Data; Data Privacy and Responsibility and Connecting Data (Data Integration) and Generating Targeted Insights (Data Analysis).These sessions were conducted by experts from Google Cloud, InMobi, Kantar and Data Alliance. The afternoon saw lively panel discussions on topics such as Decoding The Consumer: Fundamentals to Future,that addressed advancements in insights, research and analytics; Connected Commerce: Decoding The Last Mile,which highlighted how data and analytics are being leveraged to bridge the gaps in commerce. Audience Planning: A Journey Or A Destination touched upon innovative approaches of using data whilst Data As A Source of Creative Inspiration explored how data can be used to inspire creative content and communication planning. With an overwhelming response from the over 250 participants attending the summit, WPP India will continue to engage stakeholders on furthering data solutions and relevance, in order to deliver business performance and efficiency.